NKCAC’s Weatherization Assistance Program is part of the nation’s largest residential energy efficiency network. 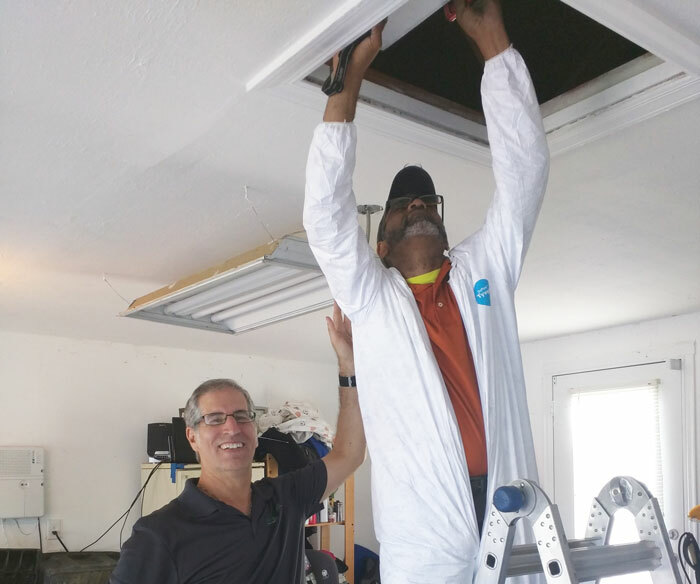 Trained inspectors with state-of-the art equipment aim to reduce the cost of energy for low-income families by professionally evaluating single family dwellings, multi-family dwellings, and mobile homes for safety and energy efficiency. Testing for gas leaks, carbon monoxide, and other health and safety issues. Checking the safety and efficiency of furnaces, stoves, water heaters and other combustible appliances. Determining air infiltration sources and determining methods for air sealing and insulating the home as needed. Once a home is evaluated, a work order, which outlines the work to be completed, is prepared. The work is done by highly trained and insured HVAC and Weatherization professionals. Repairing or replacing heating equipment and water heaters, as needed. Making minor repairs to homes for health and safety reasons. Installing smoke and carbon monoxide detectors. Name, age, and social security numbers for all home occupants. Monthly income verification for all occupants. Energy bills from the last 12 months or a print out from your utility company. Proof of ownership of property to be weatherized. NOTICE: we are seeking private contractors! Click here for the public notice. The U.S. Department of Energy. DOE has an excellent website with information on saving energy. 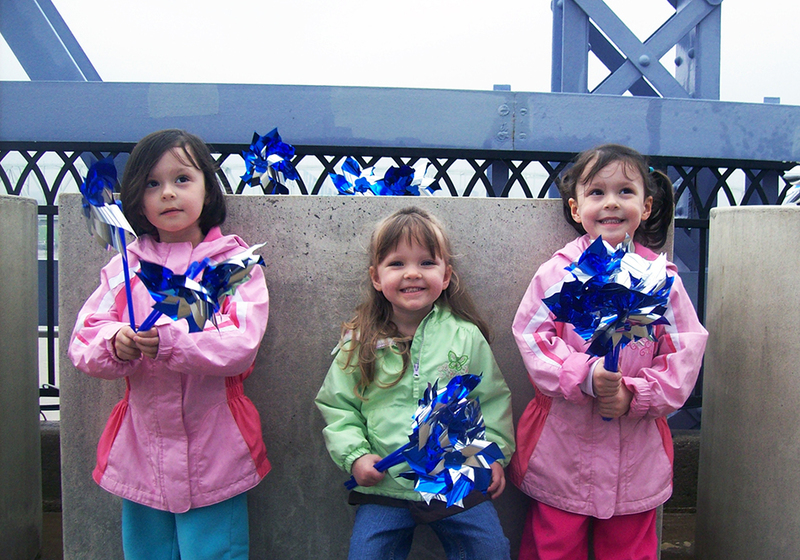 Kentucky Housing Corporation provides funding, monitoring, oversight and assistance. Community Action Kentucky provides training and technical assistance.